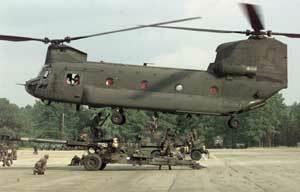 The CH-47 Chinook is a versatile, twin-engine, tandem rotor heavy-lift helicopter. Its primary roles include troop movement, artillery emplacement and battlefield re-supply. ISO Group provides spare parts and MRO solutions for the CH-47 Chinook and all variants: CH-47A, ACH-47A, CH-47B, CH47C, CH-47D, MH-47D, MH-47E, CH-47F, MH-47G, HH-47. ISO Group has experience in the CH-47 Chinook Engine Assemblies, Rotables, Consumables, Avionics, Hardware, Landing Gear, Electrical Assemblies, Fasteners, and Structural Assemblies.